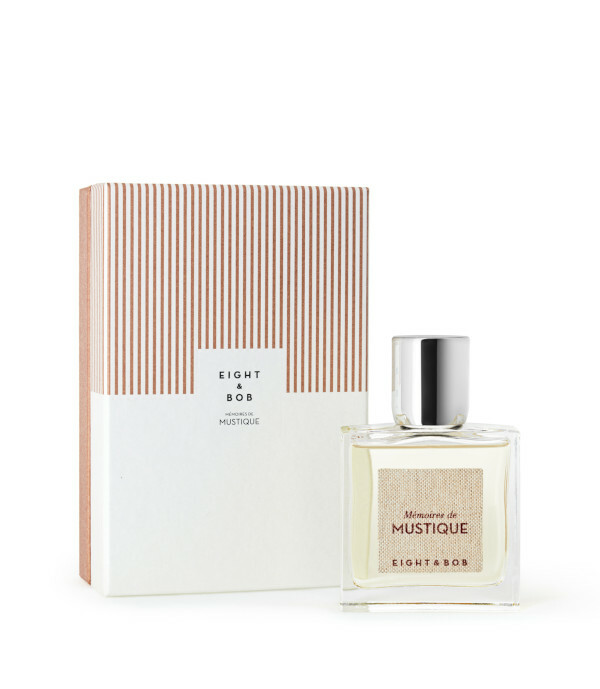 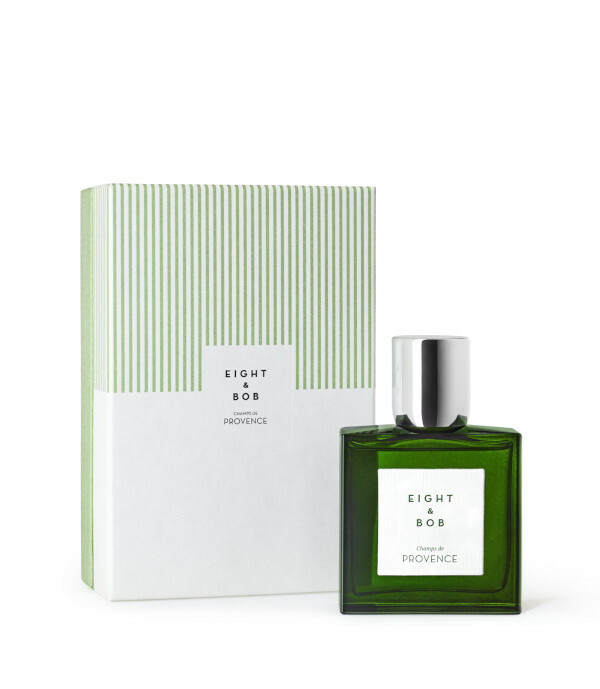 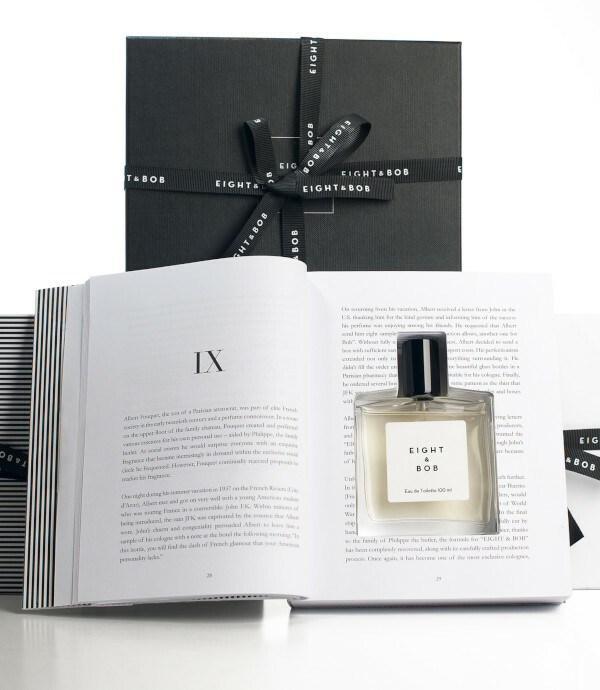 hen John F. Kennedy met Albert Fouquet in the French Riviera, he was instrigued by this hand-crafted scent. 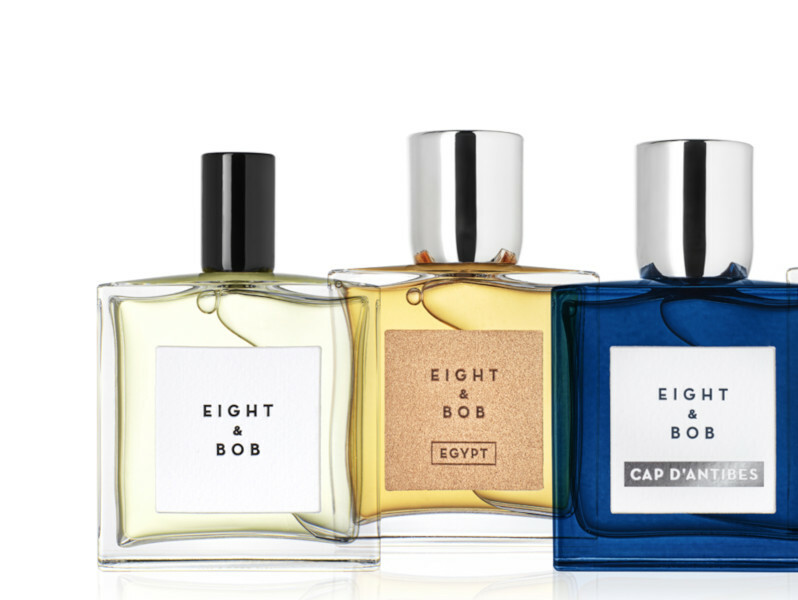 He made a quick request for eight samples and "another one for Bob". 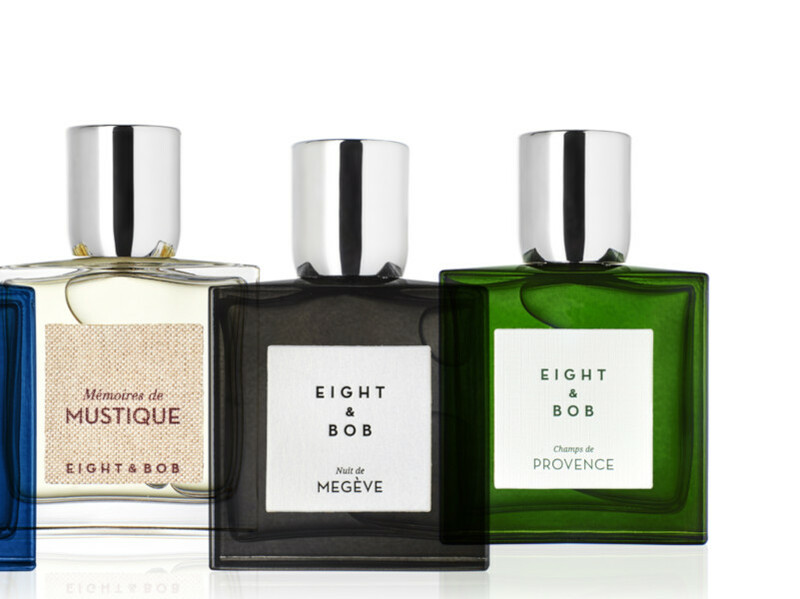 Today, the scent is still preferred by the world's most classic men. This family story has been passed down verbally, and contains fictionalized facts and characters.